We’re giving you not one but TWO big releases today! Hailing from the Isle of Wight, Grade 2 have been making a name for themselves since they were teenagers that first gathered to cover punk classics during lunchtime at school. 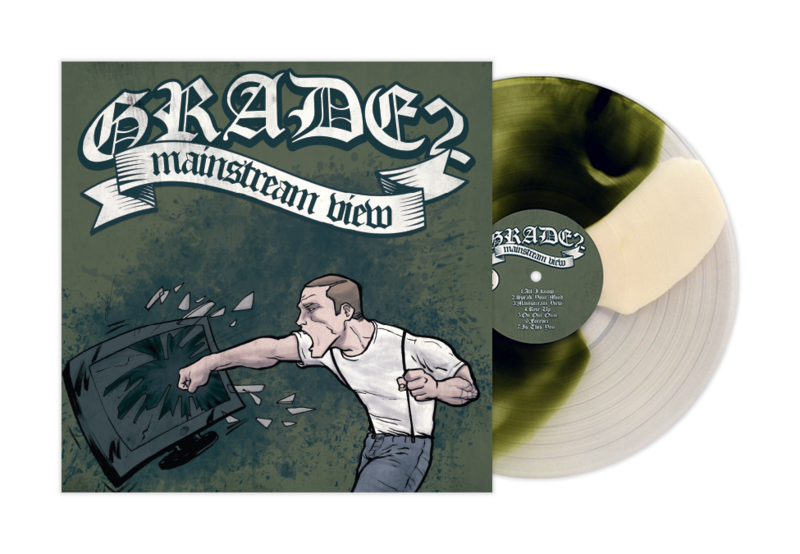 After a handful of EPs and singles, they gave us their breakthrough debut LP Mainstream View and then quickly followed up with Break The Routine. To give these records their proper due, we’re now making them available for the world to hear! 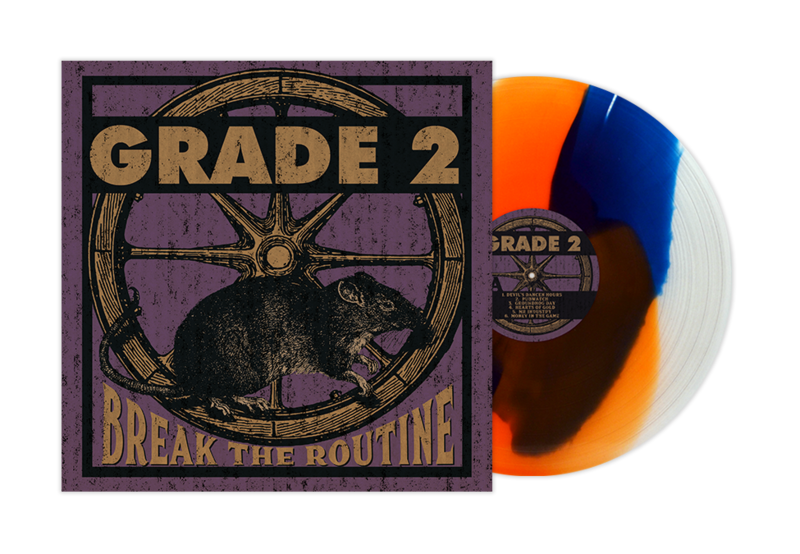 Make sure to learn the hits and get a hold of these records, as you’ll be hearing a lot more about Grade 2 in 2019 and beyond! Catch them on tour now!